If you have any questions about pollinating insects (or photos) feel free to bring them to share with Jeff and Jessica before or after the presentation. Jeff also has a passion for gardening with native plants to encourage native wildlife (including pollinators) so feel free to also come armed with questions about growing native plants. 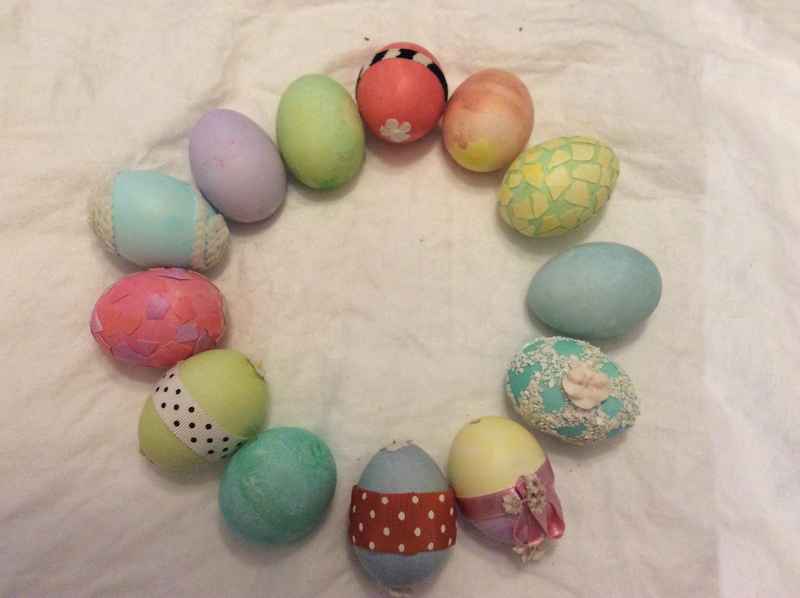 Come and stretch your creative muscles by decorating eggs for Easter at the Champlain Park field house on Saturday April 13 from 10 am until noon. Overdose update – Signs of an overdose. My husband and I are currently tenants in a home in Daniel Avenue. Our landlords have decided to sell their property and so we are on the lookout for a new home. We absolutely love Champlain Park and hope to find another long-term rental (2+ years) in the area if possible. On March 30th at 8:30 pm, join hundreds of millions of people, businesses and governments around the world as they unite to support Earth Hour. Earth Hour is a global initiative in which communities turn off their lights for one hour to symbolize their leadership and commitment to finding solutions for environmental issues.